At SAANO ADVENTURES we pride ourselves in hiring only the most qualified staff and guides. We require the highest level of certifications in training and expect the best customer service from each of our team members. Whichever trip you select, you can be sure that you will be in the hands of a well trained guide who is very passionate about their career in the outdoors. With a strong passion for the outdoors, education and healthy living, Max has found the perfect haven by hanging his hat in the Bay Area. Max experienced the value of the outdoors at a very young age and believes that exploring and understanding the natural world is the best route to a fulfilling life. He's been trained by the American Mountain Guides Association, the American Canoe Association and SOLO Wilderness Medical Schools. 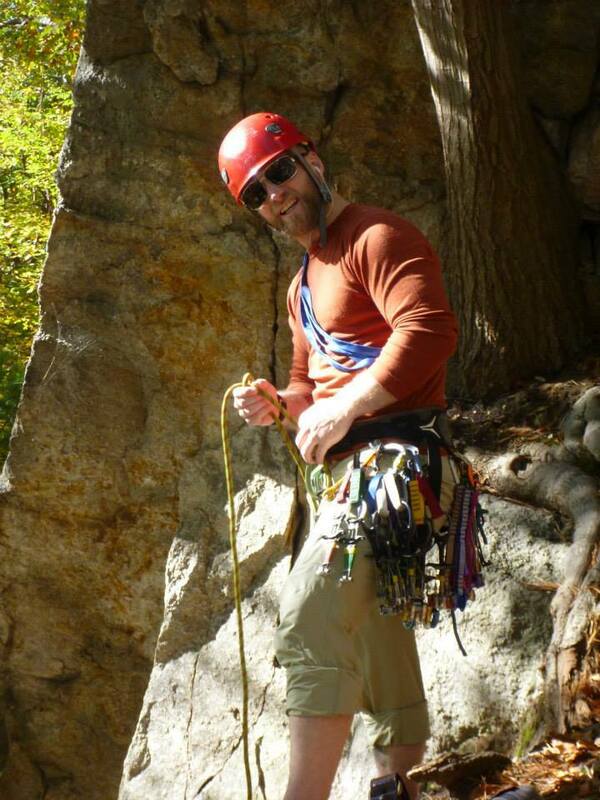 He is a certified Single Pitch Instructor, Wilderness First Responder, a backpacking and kayaking instructor. Max has dedicated over two decades to hiking, climbing and paddling around the world. Thus far, he's successfully climbed 4 of the worlds 7 summits, many of the tallest peaks in the lower 48 as well as throughout Eastern and Western Europe. 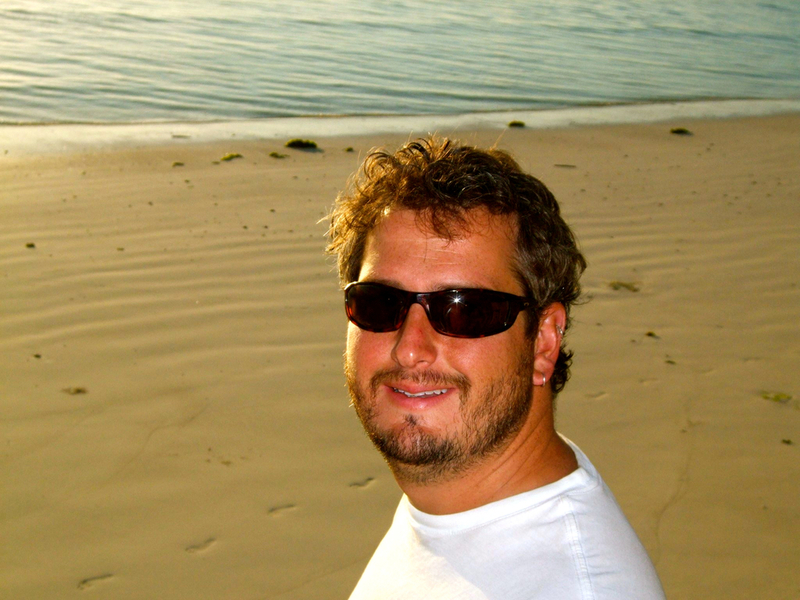 He's guided clients through South America, Iceland, Africa, and many remote locations within the United States. 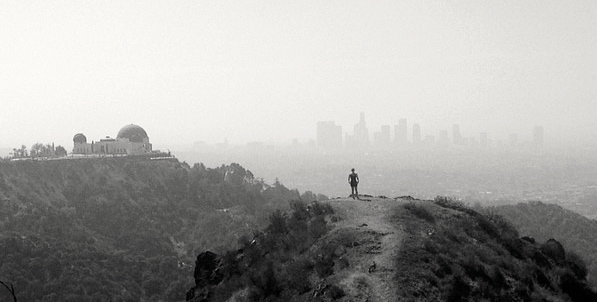 Now he spends his time showing California residents and visitors alike creative ways to see California, and the world. Nathan Duclos is a Wilderness Paramedic and licensed EMS instructor. He teaches wilderness medicine classes domestically and around the world. Nathan has climbed several of the world's highest peaks and has focused much of his time understanding and treating high altitude illnesses. He has established backcountry hospitals in remote areas of Africa, Haiti and Panama. Nathan has expertise in wilderness search and rescue, is a swift water rescue technician and ACA certified kayaking instructor. 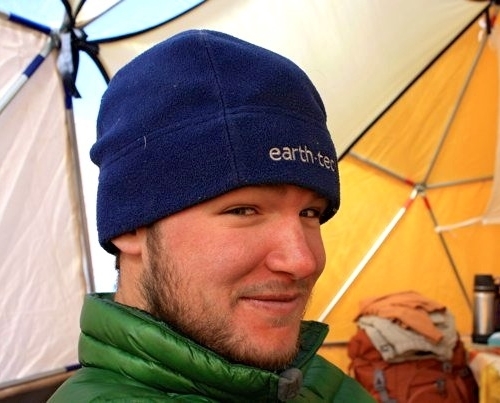 Outside of guiding, Nathan teaches high school theater and wilderness medicine at a local university. Born into the wilderness, Alaska native and Minnesota grown, Ali finds the quality of being connected to the earth a decision of whether or not we want to engage our minds, bodies and nature to the fullest. After a yak trek in the remote Alaska bush, rebuilding trails in the El Yunque rainforest, living on the Ruth Glacier, and spending hours flying through Denali National park she continues to hike, climb and explore every chance she gets. She's worked the climbers' camp on Mount Everest, preparing meals, and ensuring that camp is in order. Adventure is in her family's DNA where she has learned her natural wisdom first and foremost. With a background in the arts, she finds the same organic energy breathing in her work as she does when leading a trip. To Ali, guiding is to share in an experience, one that has been lived, and her respect for people and the outdoors will always be chief to the trip itself. Ian hails from the deep woods of Maine and has followed his passion for the outdoors and wildlife to the Bay Area. 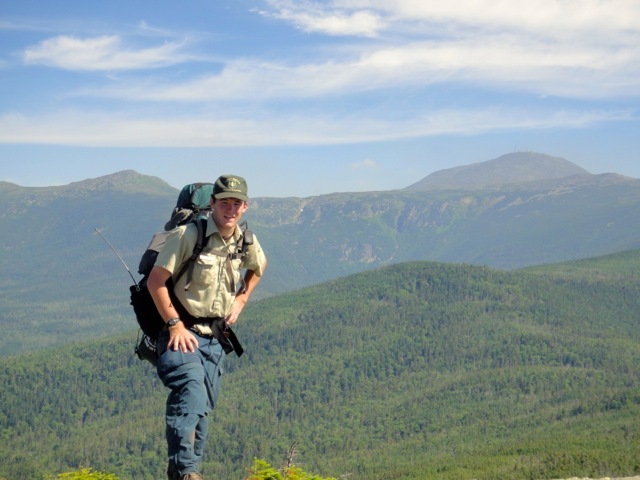 He started his career in wilderness medicine as a Backcountry and Wilderness Ranger in the White Mountain National Forest, and worked for years with a 911 service in New Hampshire. He has worked as a Wilderness EMT around the world including Abisko National Park, Sweden and Cerro Aconcagua, Argentina. 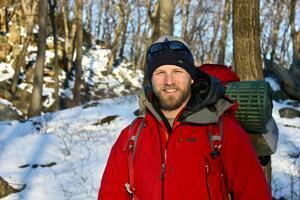 He has been an instructor for SOLO Wilderness Medicine since 2013. 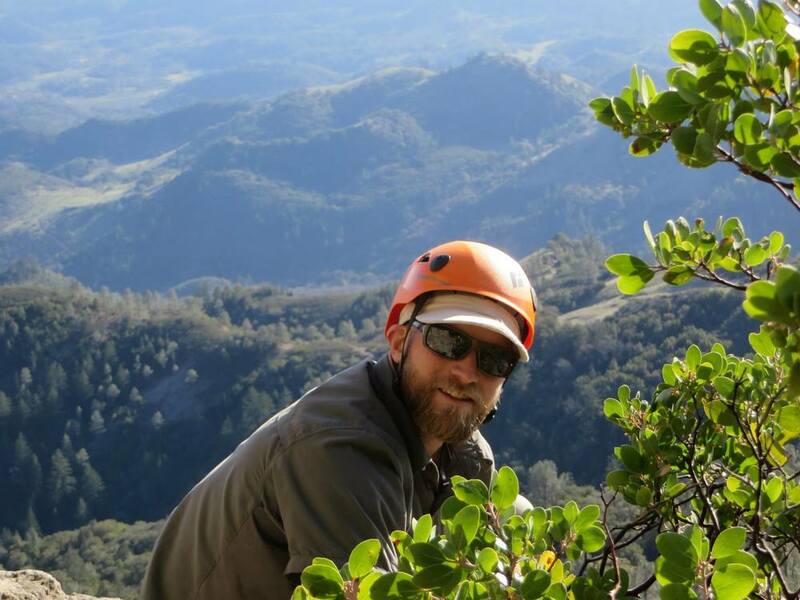 Ian can be found backpacking, mountaineering, or staying active counting mountain lions with the park service throughout the Bay Area. Michelle grew up in California and has lived in the redwoods, desert and mountains. 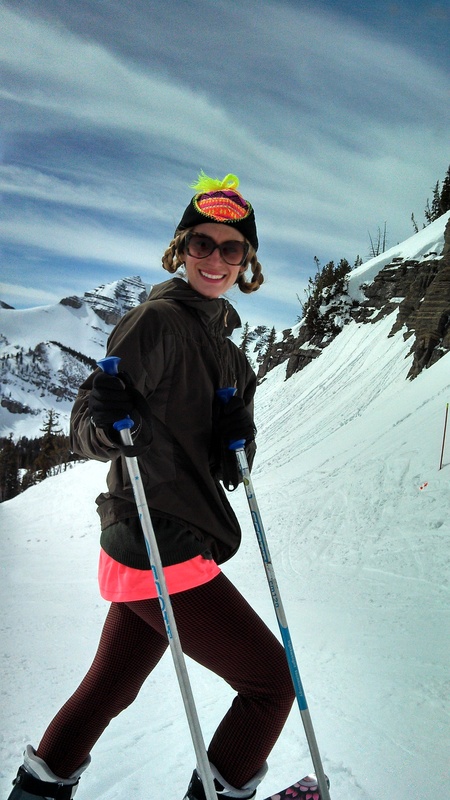 Always up to explore, her love of adventure has taken her all over the Western US from the canyons of Utah to Kauai's Na Pali Coast. After graduating from UCLA with a degree in Geography and Environmental Studies, she took off to live, work and play in many parts of the world: the South Pacific, Asia, Africa and South America. 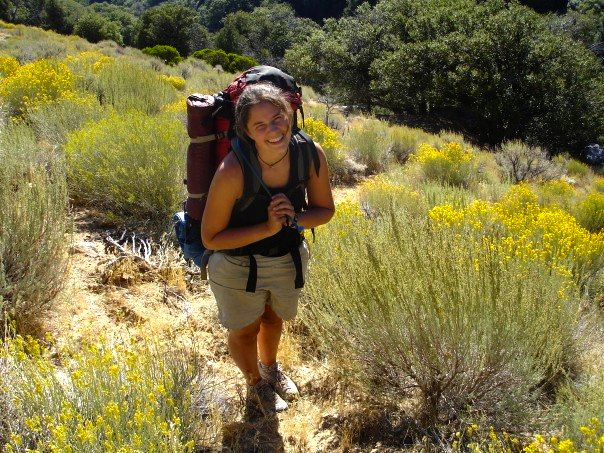 She guides and instructs climbing, backpacking, cycling, whitewater kayaking, sea kayaking, and rafting programs. She has trained with the Professional Climbing Instructor's Association, holds an Advanced Swiftwater Rescue certification, is a Wilderness First Responder and a professional cartographer. 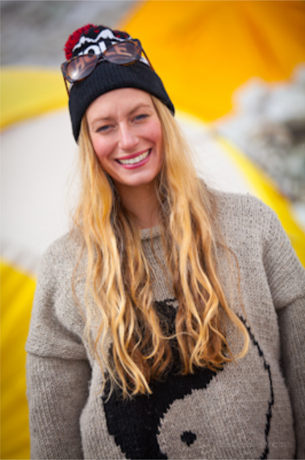 She loves good stories well-told, music around a campfire, and sharing her passion for the amazing planet we live on. Paul's strong passion and intensity for climbing and the outdoors is clear when listening to his tales and experiences in the mountains. He was raised in Suffern NY and spent seven years in the Air Force as a fighter jet mechanic. He is also a certified Personal Trainer and Holistic Health Counselor and prides himself on assisting friends and family reach their health and fitness goals. Paul's enthusiasm and love for the outdoors has compelled him to travel, backpack, and climb around the country and reach the summits of peaks such as the Grand Teton, Mt. Rainier, Mt. Hood, Mt. Whitney, Gannet Peak and Mt. Katahdin to name a few. 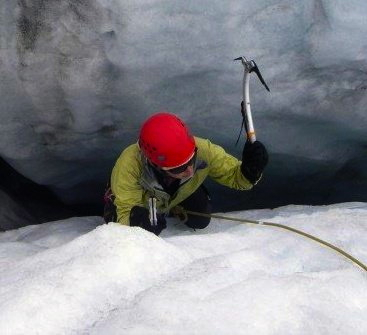 Paul has been trained and certified by the American Mountain Guides Association, is a certified SOLO Wilderness First Responder; is a State Licensed Rock/Ice Climbing Guide and a Mountain Rescue Volunteer. A native of the San Francisco Bay Area, Chase spent most of his free time exploring the natural wonders that line the California coastline and skiing the steep slopes of the Sierra's. He's an avid climber, skier, rafter and backpacker. Chase began his guiding career with UCLA's Outdoor Adventure program where he led wilderness trips in Yosemite National Park, and everywhere from Big Sur to The Grand Canyon. Post graduation, Chase moved to Manhattan to work on Wall Street, and took his passion for guiding with him. Working for a local guide service out of NYC he guided trips in the Catskill Mountains and on the waters of the Hudson River Valley. Back in his native Bay Area, Chase guides trips in the many places that made him fall in love with the outdoors in the first place. Jason grew up next to a small wooded stream in MN, where he spent most of his daylight hours exploring. After his first year of college he spent a summer waiting tables in Yellowstone National Park, which was the beginning to a changing career arc. 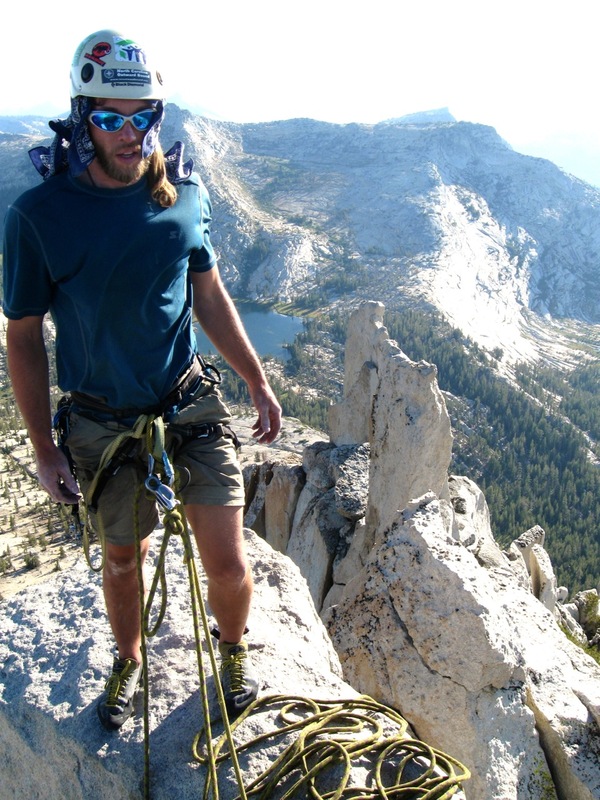 Future summers were spent in the Tetons, Yosemite and Denali, and along the way he decided he wanted to have a career that allowed him to backpack and climb more often. Jason has been leading folks in the wilderness for 8 years throughout the USA on trips from one to 50 days long, amounting to over 1000 field days. But, his favorite place is the High Sierra where he has had many adventures, including a solo thru-hike of the Sierra High Route. He is most passionate about helping people become their best selves though over coming challenges. 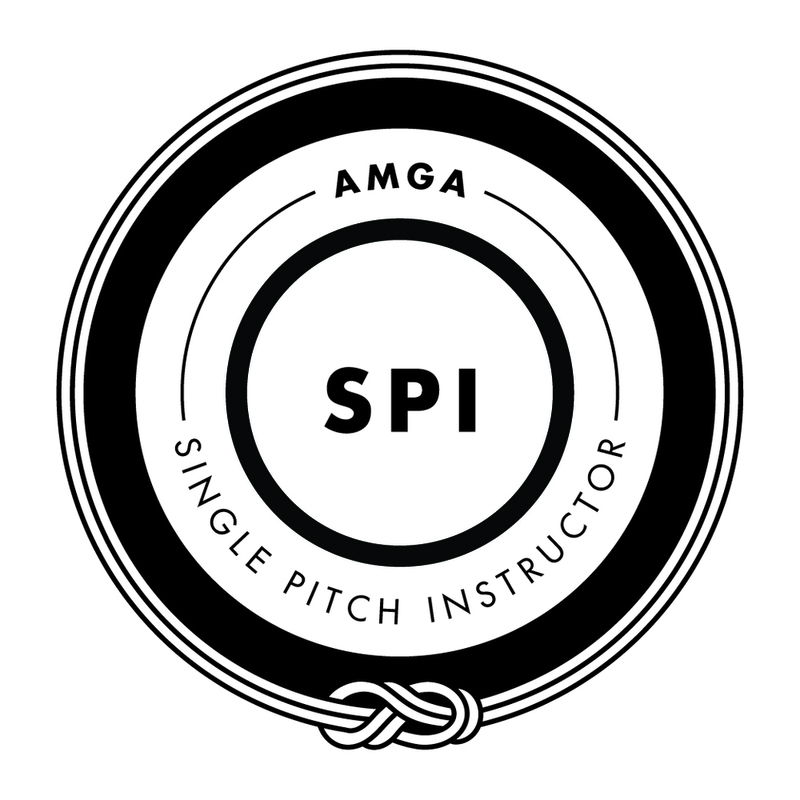 Jason is a certified Wilderness First Responder and AMGA Single Pitch Instructor. John Costa is a Bay Area based professional photographer who works on a wide range of projects from commercial, fashion and product work to travel, landscape and lifestyle. As an avid traveler and adventurer, he discovered photography many years ago as a means of recording his experiences. Since then he has worked diligently to learn everything possible about photography and storytelling. He looks forward to sharing his wealth of knowledge with new students. Outside of photography, John enjoys everything bicycle; including racing, touring, and working with the San Francisco Bike Coalition to promote cycling. Clay Kerri is a San Francisco local professional photographer of 7 years. His work spans everything from photographing backyard food trucks to international runway models. Clay enjoys the great outdoors almost as much as he loves sharing the knowledge he's earned in the industry. For this reason, when Clay isn't busy teaching classes or rigging up a lighting on a hectic set, he can likely be found hiking through Yosemite, bouldering in Castle Rock, or free-diving on the beaches of Mendocino. Laura is a Los Angeles based photographer with a diverse range of subject matter in her repertoire, however she is partial to photographing all things outdoors: lifestyle, adventure, endurance sports, fitness, travel, and landscape. Laura is self taught and has 5 years of professional experience in both NYC and LA, providing her with a wealth of knowledge to share with students. In her free time, you can find Laura backpacking through the Sierras, running through the Angeles Forest, traveling to some remote part of the world, and of course, taking more photos. With a degree in Psychology and a passion for teaching yoga, Tiffany's path was destined to aid those in need of healing. After several years working in the corporate environment, she is now a local Yoga Teacher, RYT 200 from Avalon, and Wellness Coach who travels all over the Bay Area to work with people who are ready to feel better. To help her clients live healthier and happier she utilizes techniques in breathing, yoga, meditation and nutrition. Her approach is scientific and balanced, and her classes are suited for both the novice and the experienced. Nature provides the perfect studio, for both teacher and student, and she's excited to share this space with you. Maria discovered Yoga in 2005 when living in her hometown in Maracaibo, Venezuela. She came to yoga as most beginners: with little knowledge, a simple need to get back into her body and a desire to find balance. She had no idea that yoga would become a life-long journey of self-discovery and healing. Her work is inspired by the teachings of Ayurveda, Shadow Yoga, Meditation and Energy/Sound Healing. Her classes will give you an opportunity to feel inspired, rejuvenated, stronger, more grounded and open in your body. Practicing outdoors, in nature, is where she shines the most. Sign up with your email address to receive notice of new trip offerings and community updates. We respect your privacy. We hate spam as much as you do, and we won't share your information with anyone.